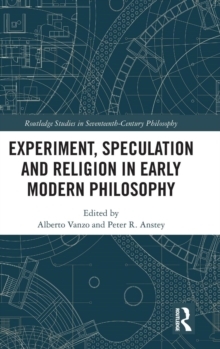 This volume explores the themes of vanishing matter, matter and the laws of nature, the qualities of matter, and the diversity of the debates about matter in the early modern period. 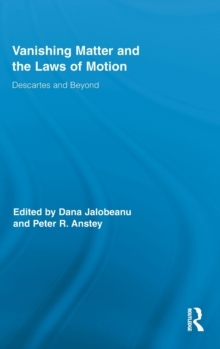 Chapters are unified by a number of interlocking themes which together enable some of the broader contours of the philosophy of matter to be charted in new ways. 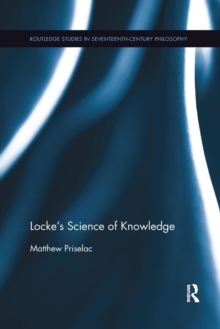 Part I concerns Cartesian Matter; Part II covers Matter, Mechanism and Medicine; Part III covers Matter and the Laws of Motion; and Part IV covers Leibniz and Hume. 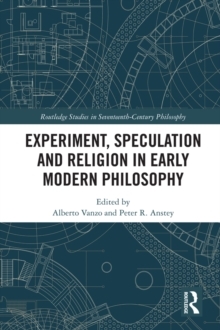 Bringing together some of the world's leading scholars of early modern philosophy, as well as some exciting new researchers, Vanishing Matter and the Laws of Motion stakes out new territory that all serious scholars of early modern philosophy and science will want to traverse.